The Spa at the Domaine de la Pommeraye offers treatments in the form of half-day, full day, weekend or weekly programmes. 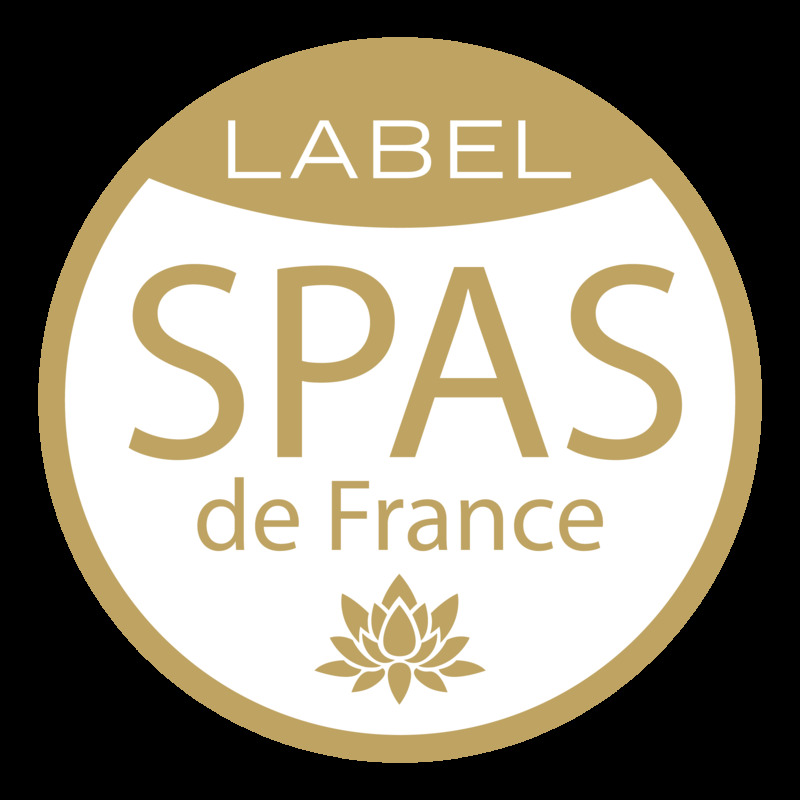 You have the choice of different massages, body and facial treatments carried out by our Spa technicians and qualified beauticians, using products from the Cinq Mondes and Sothys range. Finally, you can enjoy using our pool, sauna and hammam, the perfect complement to your relaxation break at the Domaine de la Pommeraye. Discover our Spa break packages, our accommodation packages in our elegantly decorated rooms and our evening meal offer. Completely surrounded by countryside, as you can be when having a thalassotherapy treatment, you are in a unique location drenched in nature. Consider introducing your friends or family to our Spa breaks or sharing one with them, by giving them a lovely gift. 12 years old minimum accompanied child, for a 30 min maximum treatemant.